Pomtastic WoW e liquid is a blend of pomegranate, red cherry, fizzy soda and subtle mint. It's a truly mind blowing fruity and zesty vape and very satisfying. WHAT IS POMTASTIC E JUICE LIKE TO VAPE? Vaping this fruity flavoured e juice is a pure delight. 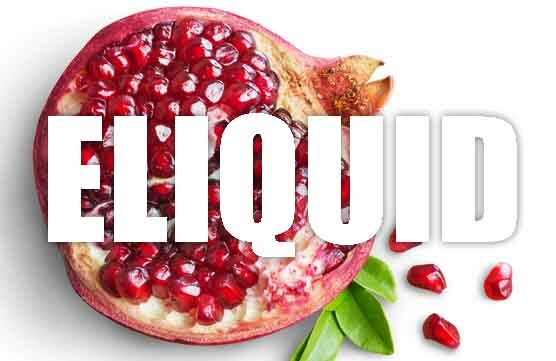 When you first vape this juice your mouth will fill up with the full ripe flavour of ripe pomegranate and red cherry underpinned with a fizzy soda which accentuates the pomegranate and cherry whilst adding a certain lift to them. The just when you have got your head round the flavour the subtle mint kicks in adding a slight coolness that again accentuates and boosts the main flavours. It's really a fruity rollacoaster taste sensation. The exhaled vapour produces a fruity pleasant aroma. 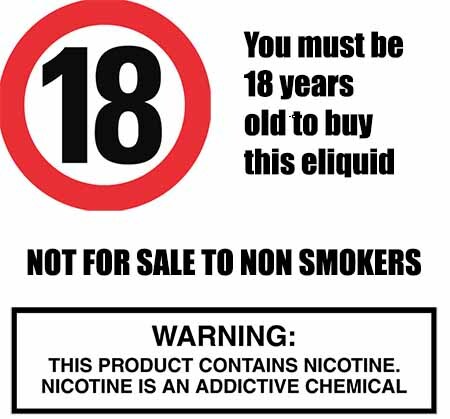 When it comes to buying a premium fruity vape liquid one of things you need to know is that the liquid you are buying has been produced with quality care. At The Vape shop we make sure that all our premium own brand vape juices DO NOT contain:- Diacetyl, Acetoin, or Acetyl Propionyl, refined sugars, protein, genetically modified ingredients, animal ingredients of any kind, preservatives, sweeteners, or colours. Is Vaping Pomtastic eJuice Vegan & Vegetarian Safe? Yes it is. One of the aspects we pride ourselves on is producing quality fruity e juices that are gluten free and suitable for vegetarians, and vegans. You can rest assured when purchasing this e liquid flavor that it contains only the purest ingredients.